I aim to provide the highest level of competence, service, and professionalism by relentless pursuit of market expertise and client focus. I strive to build a real estate practice solely from repeat and referral business because my clients value my service as best-in-class, and are confident and excited to refer me to their family and friends. Thank you for considering me to be your Realtor! It would be a privilege to become your trusted partner for all of your real estate needs. By providing my clients uncompromised competence and service, I strive to earn your business for life! 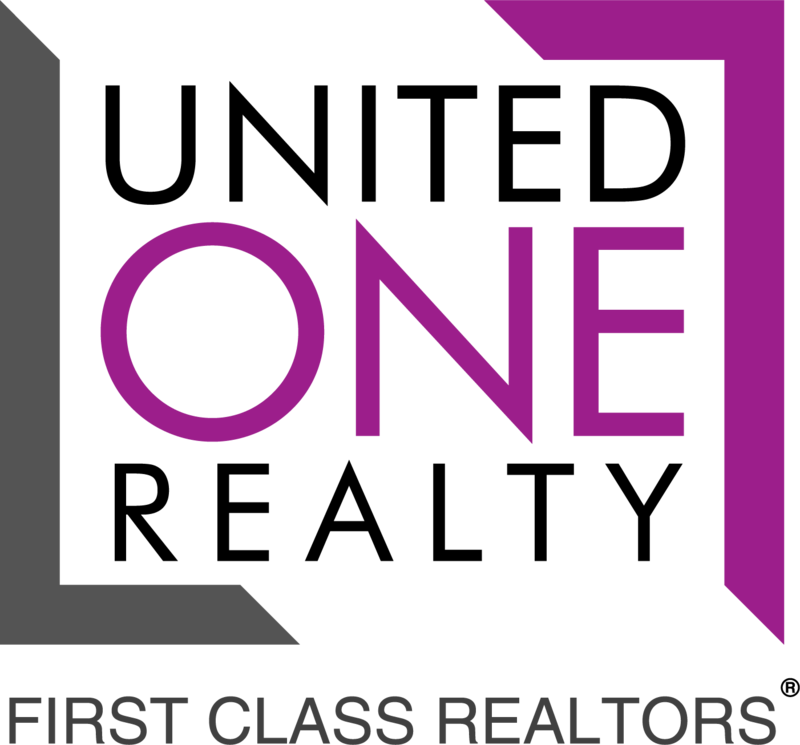 I am so proud to be a member of the United One Realty family and continue their commitment to success and service. I love living in the beautiful Temecula Valley and have been in the area for over 25 years. My husband and I are blessed to be able to raise our three young children here with our incredible schools, opportunities for enrichment, and the friendly community. I serve my community though volunteer work in my children’s classrooms and on the PTA Executive Board. Before entering Real Estate, I worked in Human Resources Management for medical device and other technology industries. Nothing is more important to my business than providing you the support, expertise, and excellence you deserve. I look forward to the opportunity to serve you! Click the Buyer/Seller links above to find out more!